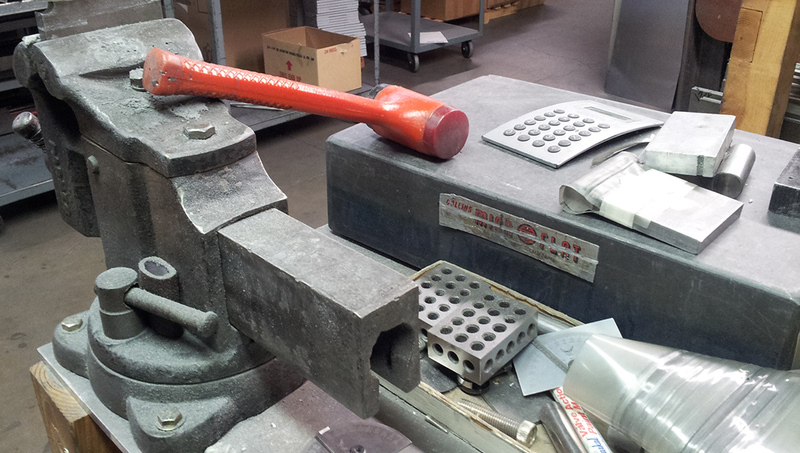 Our core services include: shearing, punching, press brake forming, bending, welding, and grinding. Metals we work with include steel, aluminum, copper, and more. Our flexible processes and skilled craftsmen help you to build your products iteratively, using only high-quality certified metals. 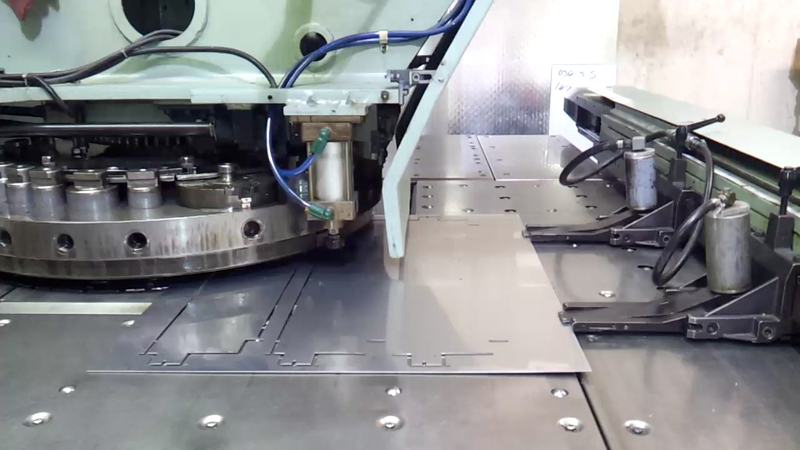 We can take you all the way from small-run prototyping to full-scale production. 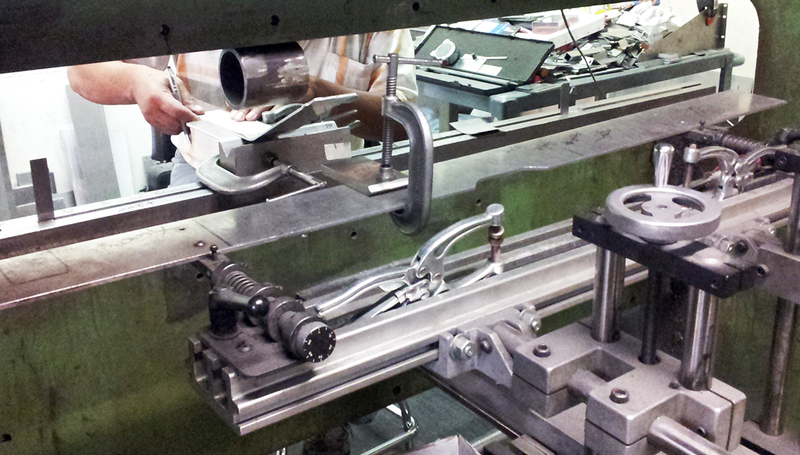 HMI is a precision sheet metal fabricator and problem-solver. 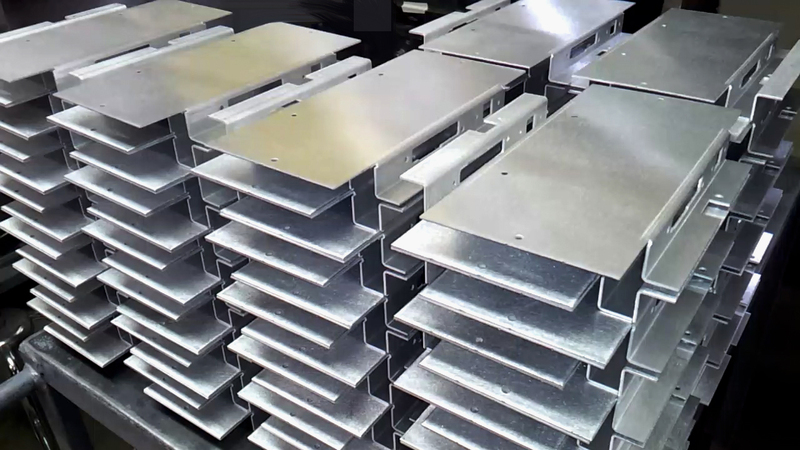 We work with innovative startups and established businesses to produce high-quality fabricated metal products. Let's talk about how we can help to develop your next project! Our popular RFI Shielded Chassis was specifically engineered to protect highly sensitive electronic components and thoughtfully designed to allow easy access to its components inside.